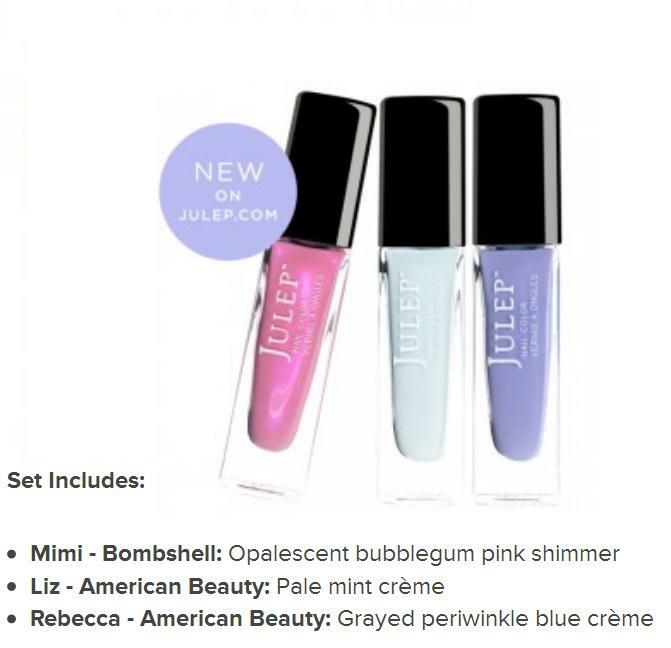 The Polish Jinx: Julep Secret Shop! This, I want. And its only $15.99 for the set. thats 5.30 each. I am trying to refrain. We will see how long THAT lasts. lol! 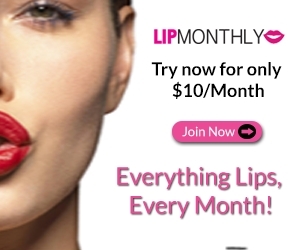 AND........ if you need more incentive, the fireworks code works with this! So just put this AND fireworks polish in your cart and enter code FIREWORKS making this set an even better deal! I agree, this is the only thing (well maybe the purple set) that looks decent in the secret shop and even then the warehouse sale was such a better deal... 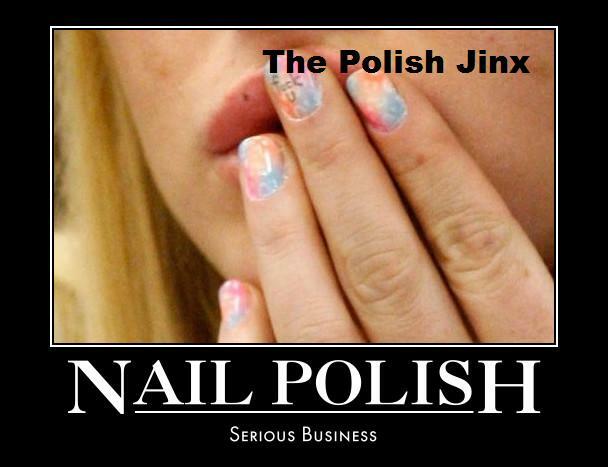 I really want them to do a promotion on their polish remover, until then I'm not tempted!